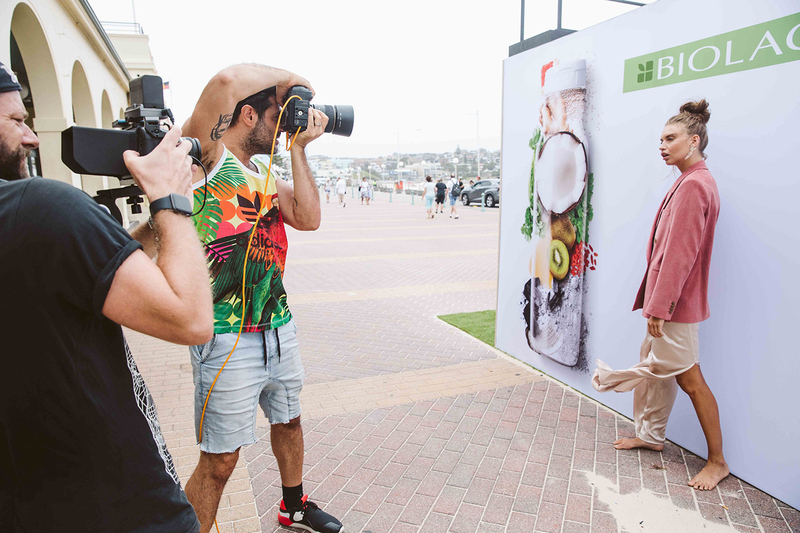 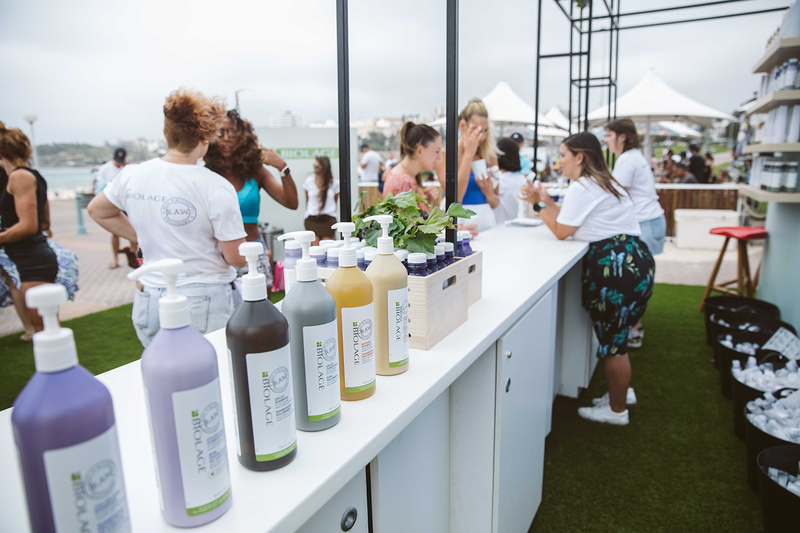 To celebrate Biolage’s most wholesome incantation yet, Biolage R.A.W: The Journal took to Bondi for a summer themed popup; complete with bespoke braid bar, Cali Press juices and, of course – the beach. 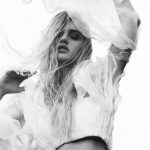 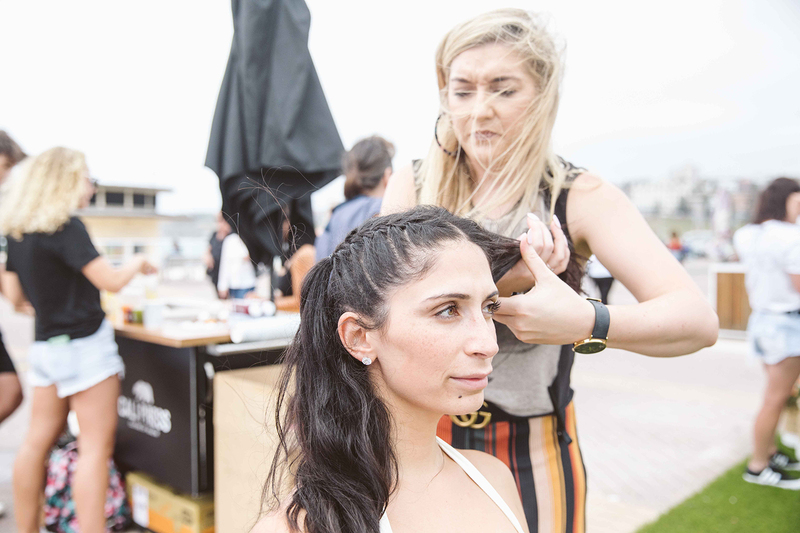 Produced by M Division, the event saw a hand picked selection of Sydney based models – including Chantelle Stewart, Avril Rae, Phoebe Ghorayeb and Brit Brock – gather for a day of fun with Matrix Artist and Biolage R.A.W Ambassador Kobi Bokshish. 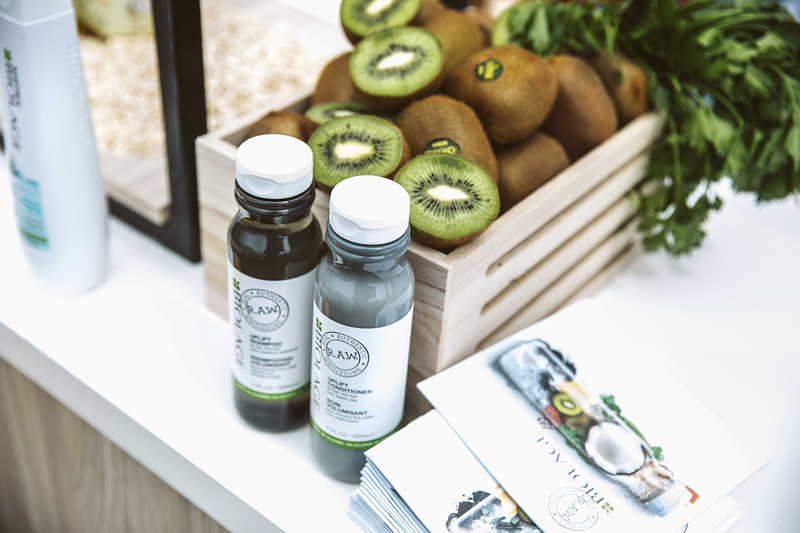 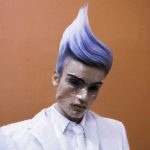 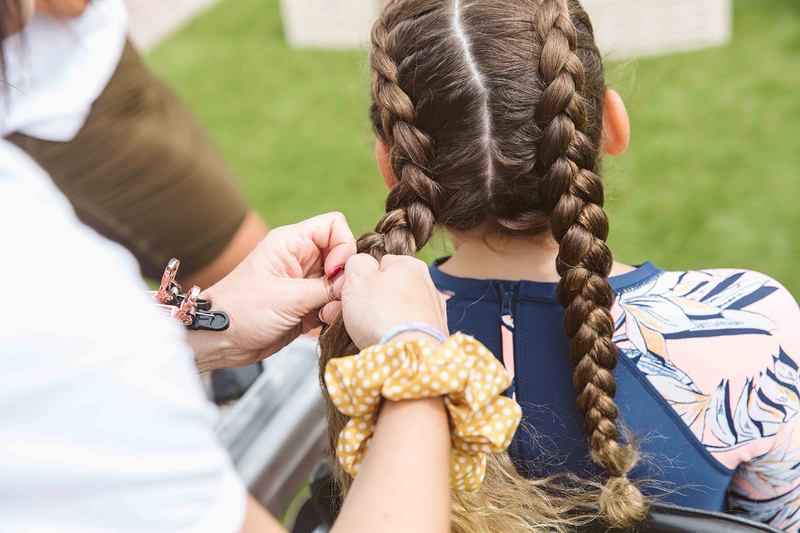 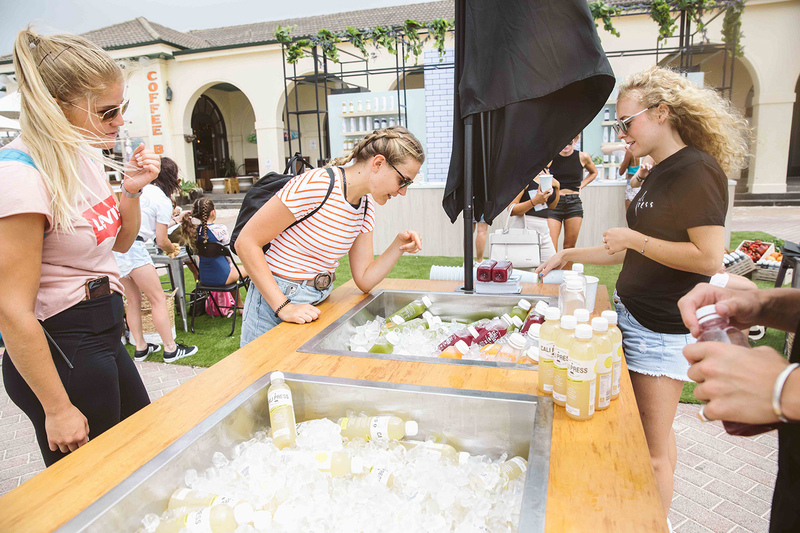 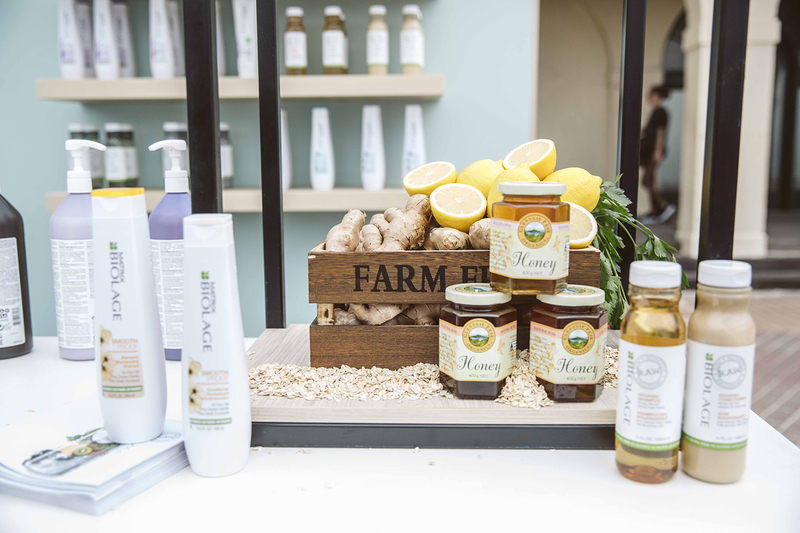 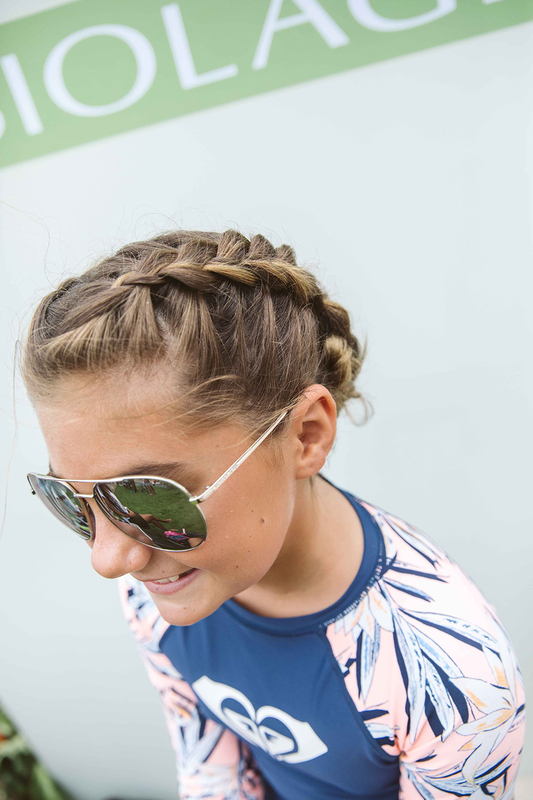 The half-day event also featured a pop up braid bar, a Biolage stand holding personalised product samples and a nourishing juice cart stocked with a selection of Cali Press blends.